Any company or business concern which shows profits decides to provide a part of the profit as dividends to its share holders. The profit shared as dividend from the entirety of the profit obtained by the business is known as Dividend Pay-Out Ratio. In addition to the interests of the share holders being upheld by providing them dividends, the Dividend Pay-Out Ratio evinces the interests of the investors to finance the company based on the dividends provided to the share holders which is reflected in the Dividend Pay-Out Ratio. However, it depends on individual companies whether it provides dividends or not for its shareholders. Sometimes, new companies do not get enough profit to have Dividend Pay-Out Ratio to be calculated. Dividend Pay-Out Ratio is calculated as ratio of dividends and net income. The payment of dividends will determine the capacity of the company as any company which has started paying the dividends will not curtail the payment of dividends, as it will bring lack of goodwill for the company from its investors and creditors. Not only the dividend payment gives a picture of the efficiency of the income generated by the company, it also shows the dividends paid to share holders on a long term basis. The income can be derived from the Income Statement and used to calculate the Dividend Pay-Out Ratio. The remaining amount that is not paid as dividend is re-invested in the business. Therefore, if the company re-invests its income, it means that it has provided sufficient funds as dividends for its shareholders and thus upholds the title deeds of the company. The total dividends shared by the company and the income obtained by the company which forms part of its dividends are reported in the Financial Statement of the Company, which determines the efficiency of the company in terms of its productivity and its ability to obtain profits from the sum invested in the company as capital. The dividend ratio should be stable for a given company, only then it will reflect the stability of income of that particular company. The investors are also interested in a stable, sustainable dividend ratio in a company so that their interests are maintained. For example, if a company is paying a dividend of 15% to the share holders, it should try to uphold that 15%. If the dividend ratio declines, reflecting a reduced percent of dividends paid to shareholders, the company may be considered to distress the investors who rely on the Dividend Pay-Out Ratio for initiating their investments. If a company declares a low Dividend Pay-Out Ratio, it is an indication that the company is investing much of its profit back as capital in the business, while a high Dividend Pay-Out Ratio indicates a good trend of providing increased dividends to the share holders. Therefore, the purpose of the companies determines to a large extent the utilization of its income either for dividends or for capital investment. If the company seeks more returns from the invested capital, it will divert the funds for the capital investment rather than for dividends, thus limiting the Dividend Pay-Out Ratio. The students might find certain problems with complications in the Dividend Pay-Out Ratio. They might find it cumbersome to find the income of the concern which should be provided as dividends and that which could be invested as capital. The safety of the company for investors is clarified through its Dividend Pay-Out Ratio which should be known by the students to declare a company as safe for the investors or not, to guide them in the future for investment purposes. 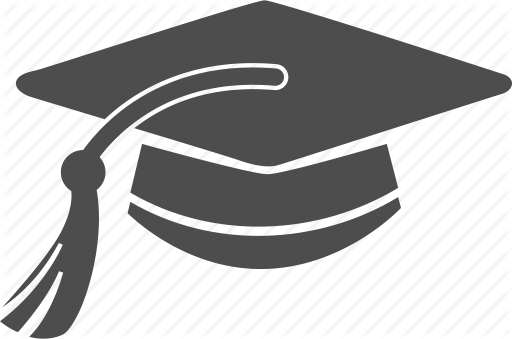 Also the students should have an idea that high dividend payouts made by the company will jeopardize the existing Dividend Pay-Out Ratio, so a wise declaration of dividend is preferable and that should be clearly estimated by the students so that they actuate the dividends to be paid by a company without affecting the interests of the investors. Students must also understand that the dividends paid by a company will determine the status of a company, whether it is a newly inducted one or an established concern, which invests partly in capital and divests partly in shares. 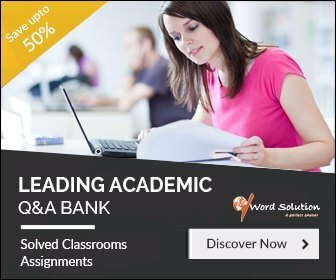 With numerous interpretations carried out for the Dividend Pay-Out Ratio, it becomes obligatory for students to go in for assignment and homework help to get the work done as soon as possible. In their dilemma, the students tend to choose whichever website they first come across, without any speculation on the nature of the website or the quality of work offered by them. This blunder committed by the students in their choice of websites, influences their work output to a greater extent as the service providers may be involved in promoting plagiaristic content which may in turn affect the reputation and belief on the website. To avoid such confusions and representation of facts in an incoherent manner, it is wise to seek the advice of knowledgeable and authentic people. The counseling provided for assignment and homework problem solving should enthuse the students to adopt a particular style of writing and enable them to succeed in solving problems themselves in the long run. The capabilities of tutors go a long way in determining the authenticity of a website service provider in solving assignments based on Dividend Pay-Out Ratio. To engage better favors, it is mandatory that students research into websites, not merely by their display, but by the sample material which they would provide at the time of enquiry which relates to a greater extent the service nature of the website. Our website is one such service provider which caters to the needs of the students with high specifications set in terms of quality and timely submission. 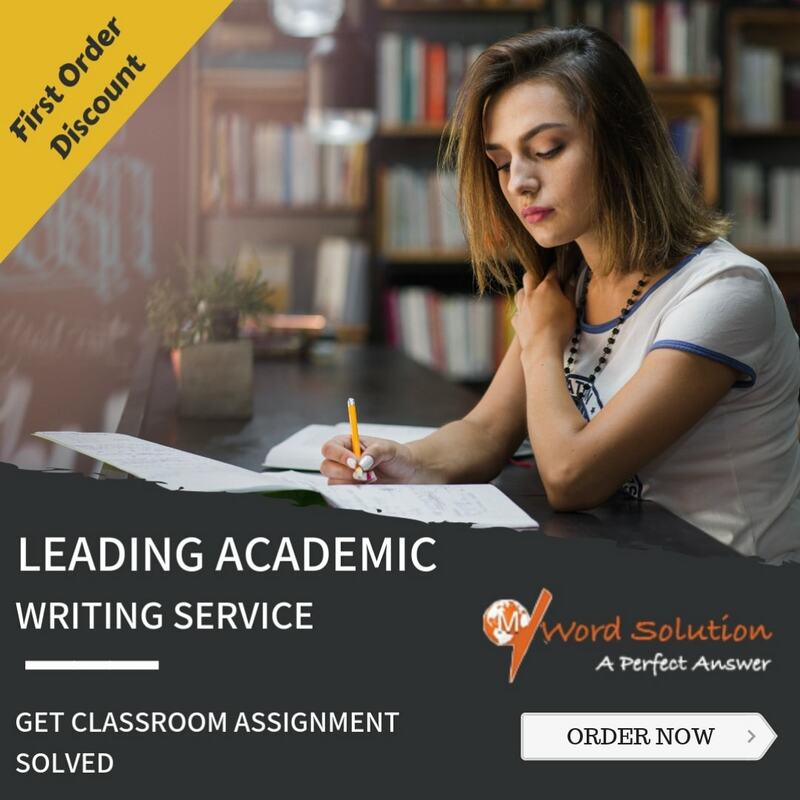 We engage the services of tutors who are highly qualified and apt to take up the tasks of assignment and homework with no scope for plagiarism or any copying material. The tutors submit their original work to the website providers who scrutinize the task of the teachers before passing on the work to the students. The tutors are also highly experienced and show their efficiency and put forth effort in producing better outputs for the assignments and homework problems, enabling the students to solve them in a simplified manner.